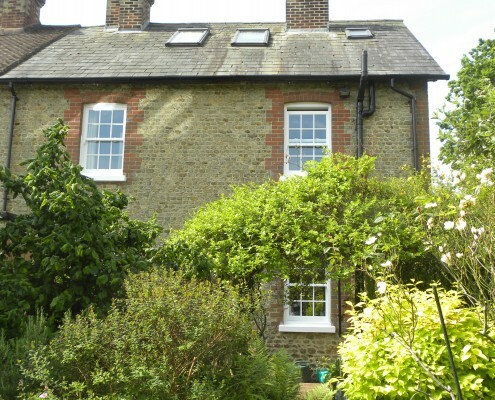 Joinery for All Seasons specialises in designing, creating and installing timber conservatories and orangeries in Folkestone. 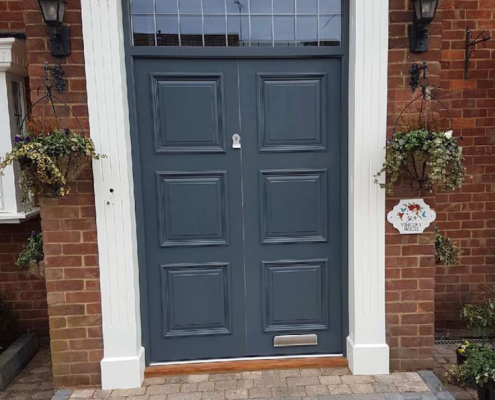 Our team of master craftsmen have over three decades worth of knowledge and experience in the joinery and construction industry. Our bespoke conservatories embody style and functionality, creating additional home or office space filled with natural light and a panoramic view of the outdoors. 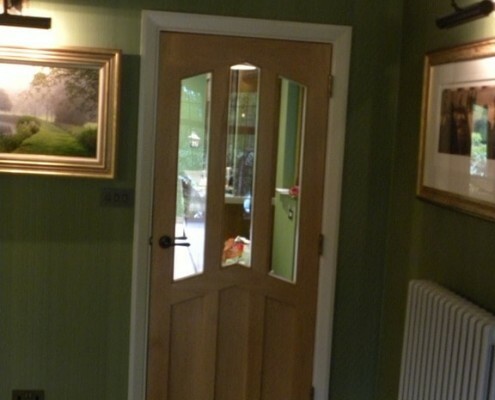 At Joinery for All Seasons, we aim to deliver projects that exceed client expectations. 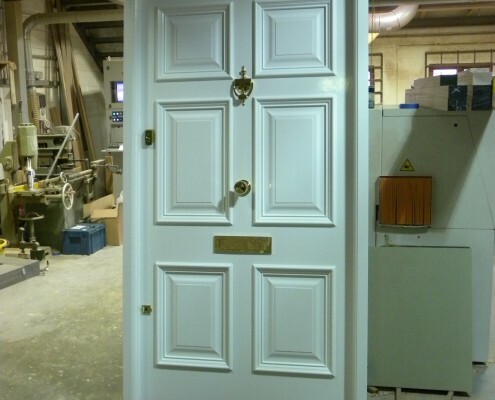 This is achieved with a balance of using the finest materials and polished craftsmanship. Joinery for All Seasons believes in both the classic and contemporary potential of wood and glass. These materials create a stunning space that offer warmth and luxury. On top of the natural beauty and uniqueness of wood, its strength, electrical and heat resistant properties and acoustics make it an ideal material for conservatories. We source only the finest hardwood materials from FSC® and PEFC™ accredited merchants. We use Pilkington Activ Glass which is the world’s first self-cleaning glass with noise control, thermal insulation and fire resistant properties. Wood and glass are eco-friendly, versatile and durable materials used in architecture. 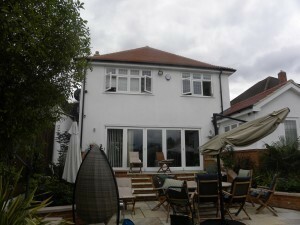 Our projects are competitively priced without compromising on quality. 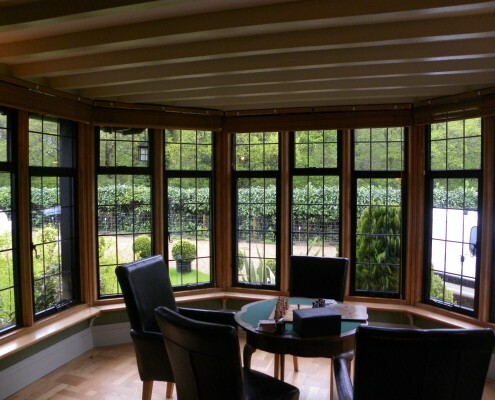 The master craftsmen at Joinery for All Season are experts in creating bespoke windows, doors, conservatories and orangeries from hardwood. 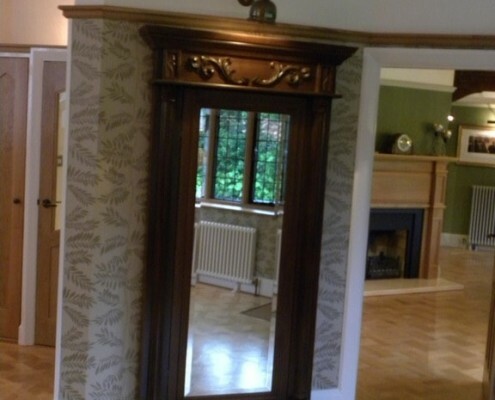 We are exceptionally skilled at incorporating the ideas of our clients to produce stylish and functional features for any room. 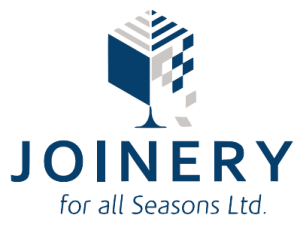 When you work with Joinery for All Seasons, rest assured that projects are professionally taken care of from planning to designing and building. We are happy to hear your ideas and we offer free consultation. We are committed to realising your envisioned space. Get in touch with us today on 01795 661248 or at enquiries@joineryforallseasons.co.uk.